Great quality, if you are looking for high protection, install this app. And the other dfndr apps as well. I rate 5 stars!!!! This app can hide private videos, photos and even more from HACKERS!!!!! I'm very impressed with your dfndr. It improves my phone in seconds and gives me more memory. 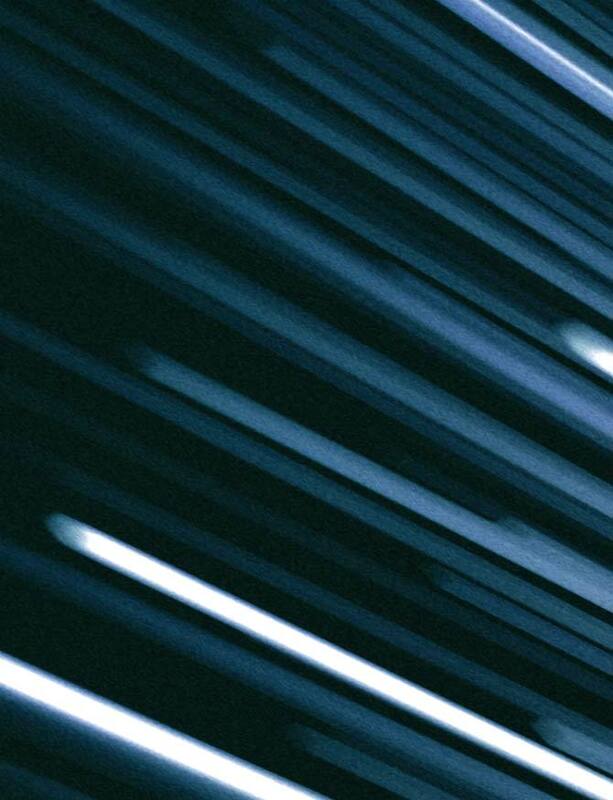 It works very well, I'd have to say it's one of the best VPN apps created. THANK YOU DFNDR!!! It really helps your battery life a lot.....thanks Psafe for all your hard work!!!!!!! 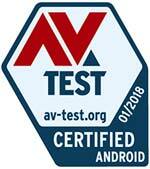 dfndr received top scores from AV-Test Institute more than 20 times. Our apps are powered by artificial intelligence and machine learning technology to protect what matters to you most. Android Authority covers dfndr lab's Cybersecurity Report on cybercrime trends. Huffington post spotlight an advice from PSafe. CEO and founder of PSafe recounts his work helping Microsoft acquire Hotmail, re-engineering the security infrastructure of Windows, and working with Bill Gates.